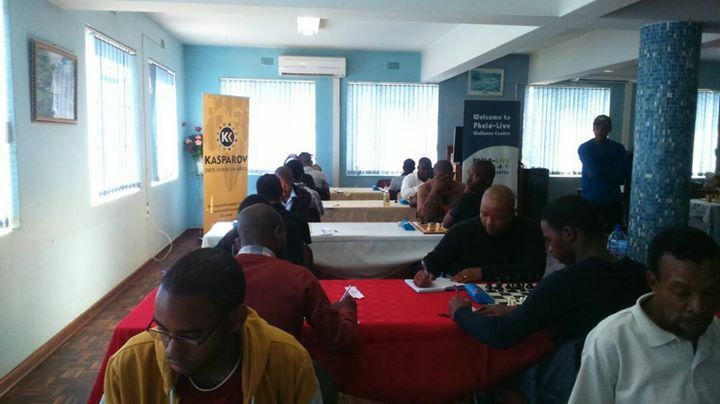 The 2017 Phela-Live Chess Championships concluded in Manzini on Sunday and saw fighting chess right to the end. 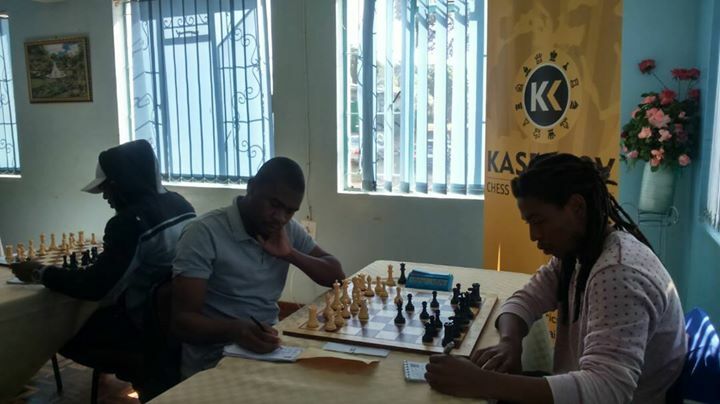 Congratulations are due to FM Mateus Alice from Mozambique and CM Musatwe Simutowe from Zambia who share first place in the Prestige section earning themselves E 7,750 each in the process. 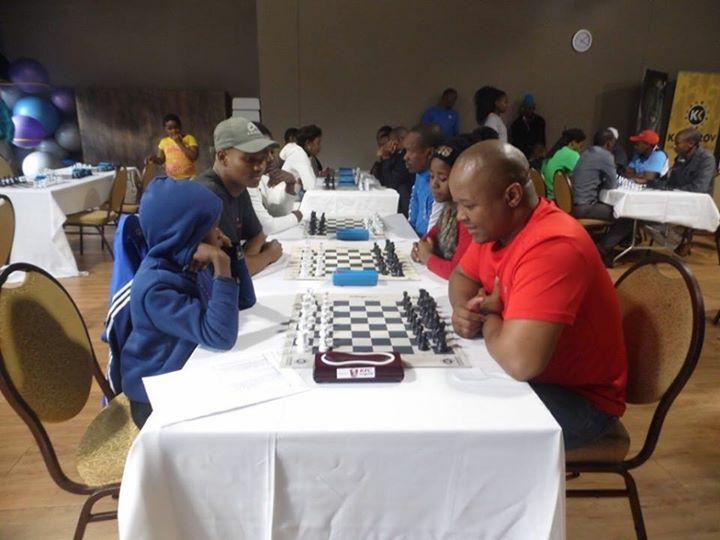 3rd place was share by Jacob Mnguni (South Africa) and Simon Bokamosa (Botswana) who each pocketed E 3,000 while Kgomotso Ndachipiwa (BOT) earned the best female prize with a score of 3/6. 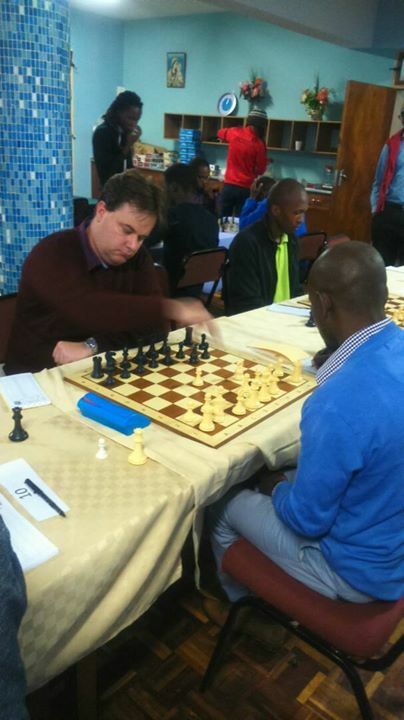 The open section was extremely competitive and eventually saw 4 players tie for first with 5/6. 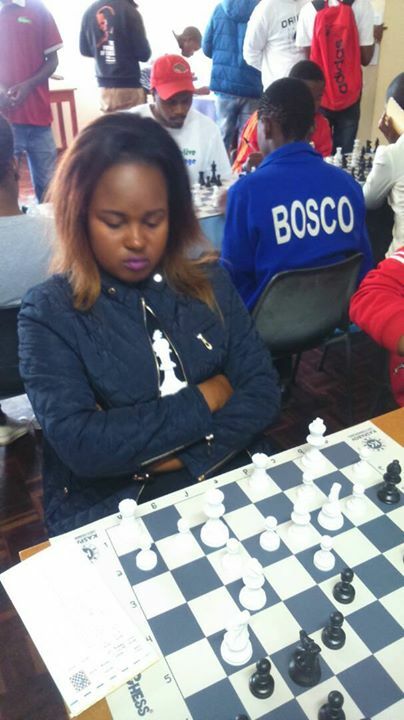 Congratulations in this section are due to Sikhumbuzo Dlamini (SWZ), Mandisa Similane (SWZ), Phera Moseli (LES) and Vusumizi Khumalo (SWZ) who all fought extremely hard to secure their 4 way tie at the top. 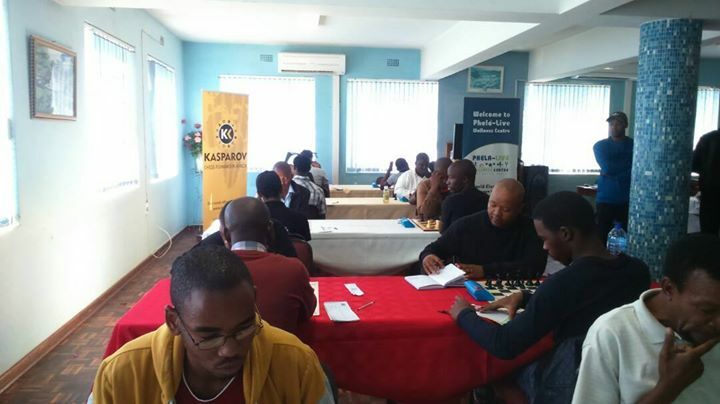 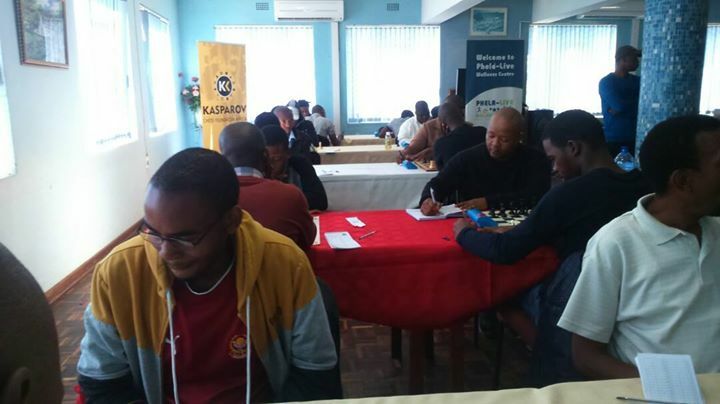 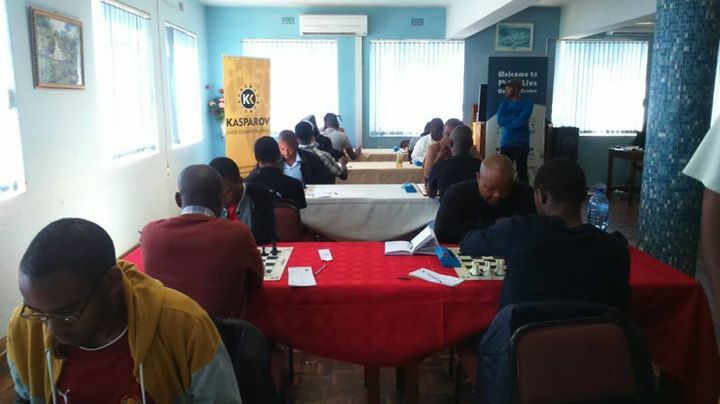 Sunday afternoon saw the action move to the premises of the Phela-Live wellness center in Ezulwini for 9 exciting rounds of FIDE rated blitz. 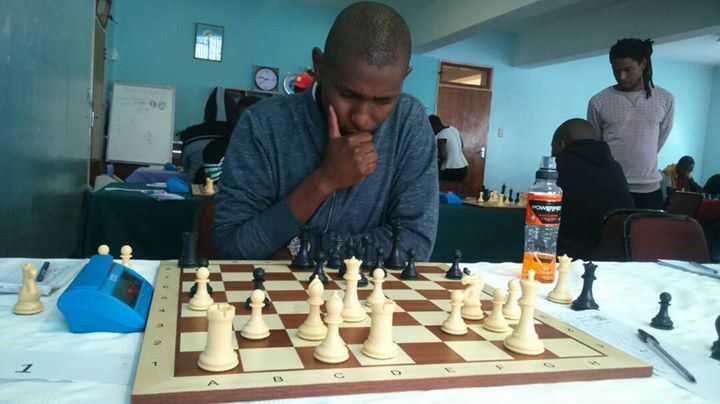 In this event, Musatwe again proved his strength as he tied for first with Donaldo Paiva from Mozambique with a score of 8/9. 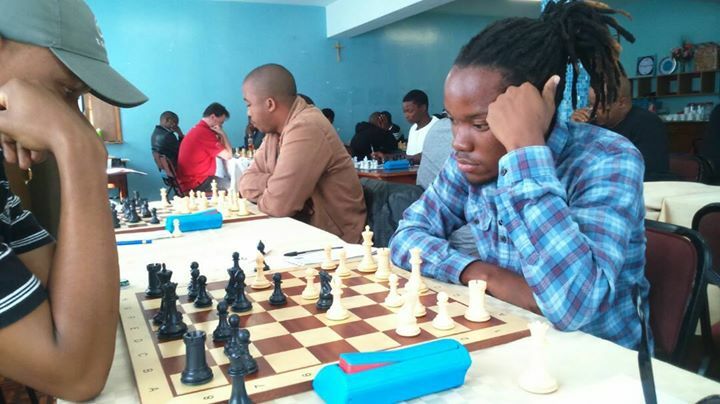 3rd place in the blitz was shared beteween Elisha Chimbamu from Zimbabwe and FM Mateus Alice from Mozambique who both ended with 6.5/9. 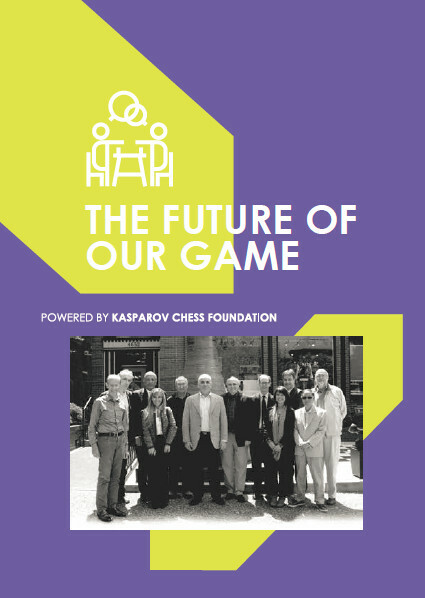 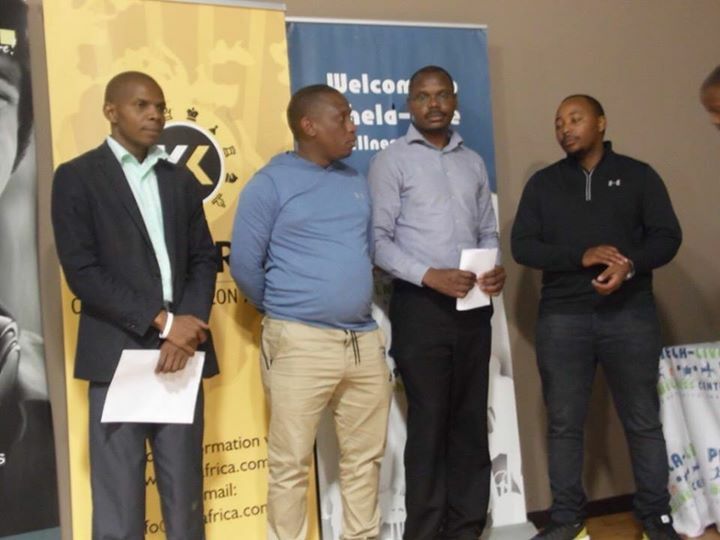 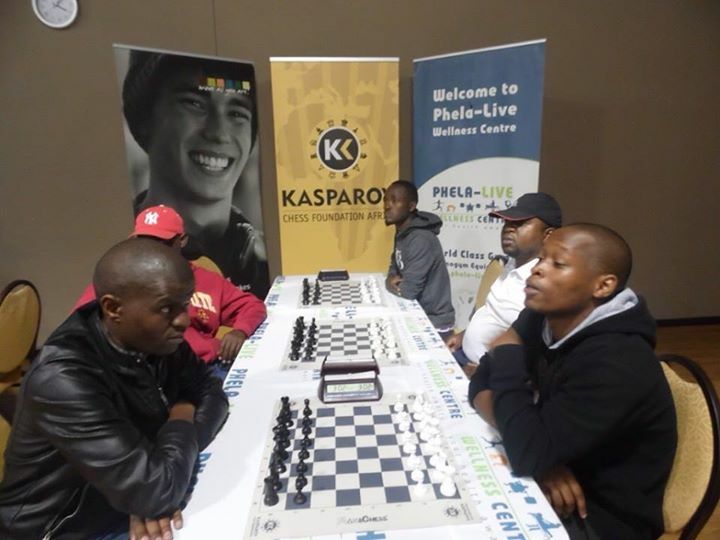 We wish to thank both the Swaziland Chess Federation and the Phela-Live Wellness center for their hospitality and we look forward to watching chess in Swaziland progress from strength to strength in the future.